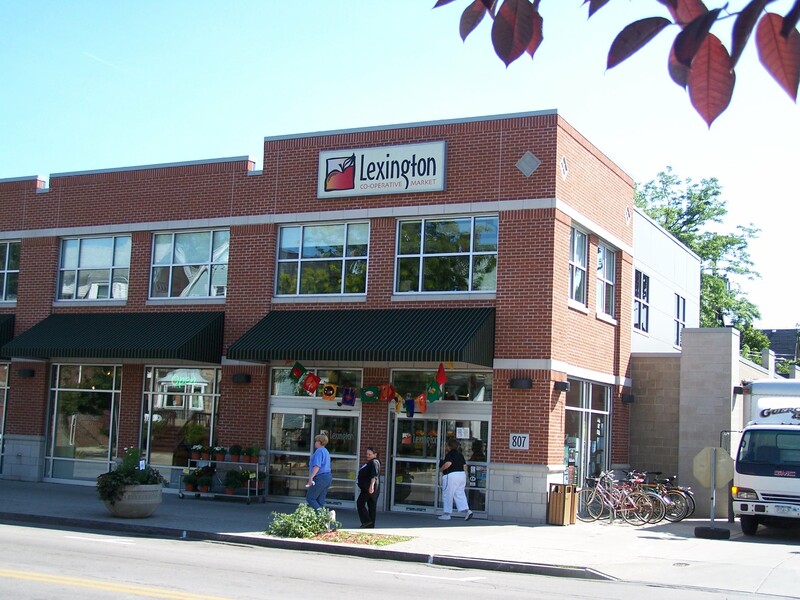 The Lexington Cooperative Market is a community owned business with a purpose. We want to be the friendliest store in town with the freshest produce, bulk and prepared foods coming from local and organic farms. We’re mission based! 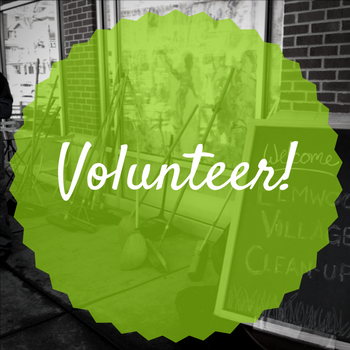 We’re here to serve our owners and community by providing natural foods in a friendly environment. Local and Organic! Organic produce is here every day, and we work hard to buy as much as possible from local farmers – look for the yellow ‘local’ signs or green “organic ones when picking up your fruits and vegetables. 52 cents of every dollar you spend here returns to the local Buffalo Niagara economy. Now that’s local! Fresh prepared foods daily. Every morning our chefs and bakers set to work prepping all that we offer, from sandwiches, to full meals in our Grab N Go case, to our salad, soup and hot bars. Bulk products help you live more simply. Nuts, dried fruits, snacks, granolas, flours, beans, spices and teas – your dried goods are fresher and more affordable! Organic and rBGH free milks, cheeses and yogurts. Community owned by your neighbors and friends. 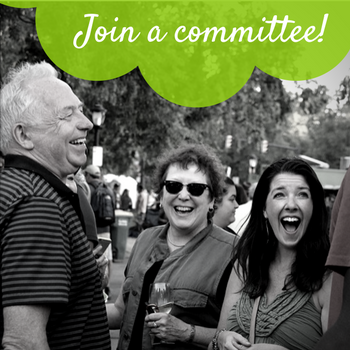 By shopping the Co-op, you’re supporting a business that is proudly owned by over 10,000 people in your community.